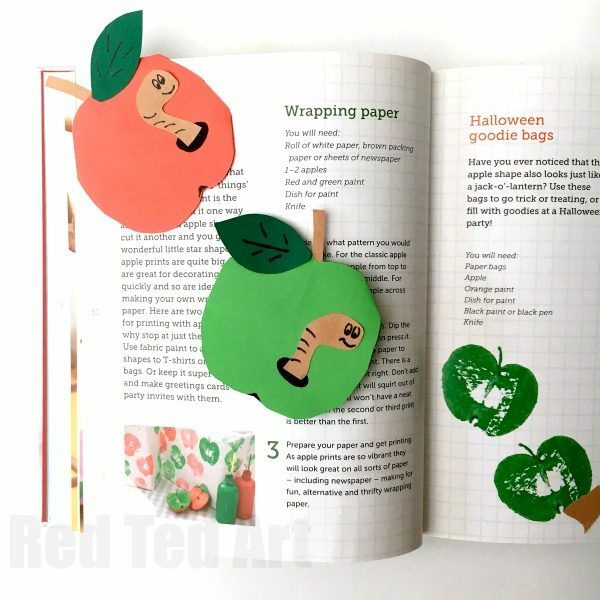 It appears to be an APPLE Crafts kind of week… first we shared our Apple Pinch Pots (they really are DARLING..) and now we have another Corner Bookmark for you – the Apple Bookmark Corner. 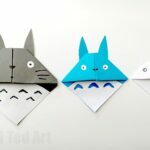 Based on the classic Origami Bookmarks, these are quick and easy to make and a perfect little Teacher’s Gift for “Back to School“. 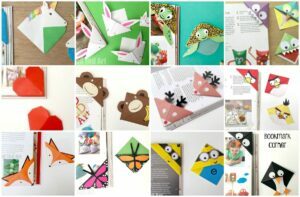 Or make them for a bookworm that you know. 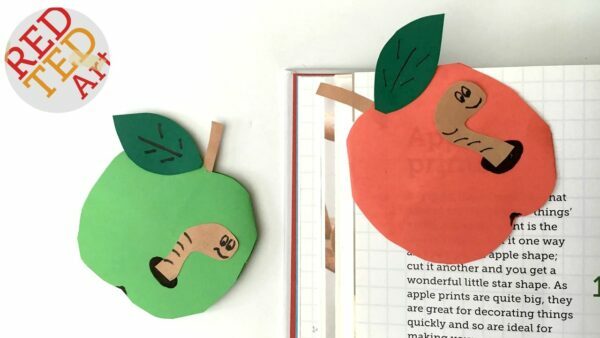 As our apple comes complete with worm. Too cute. My kids go back to school next week. We have a week left to get ourself organised and ready…. as well as while a way a few hours here and there. 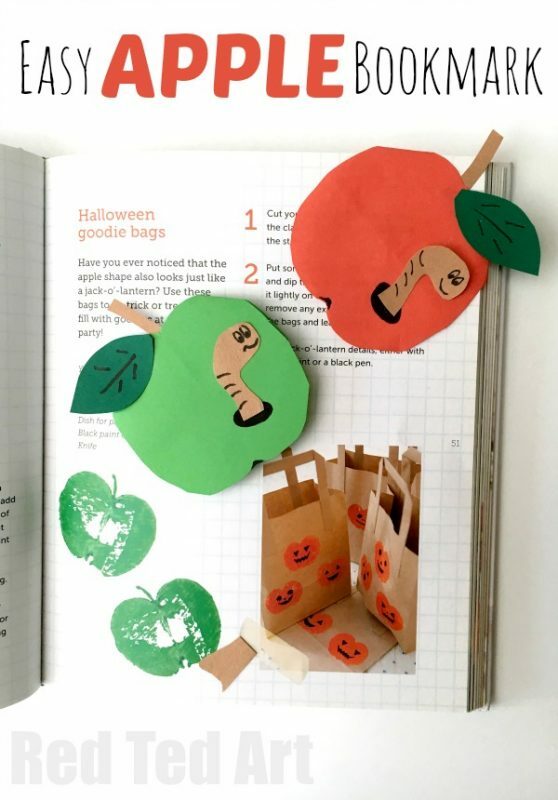 I think these apple bookmarks are just the thing to keep them busy. Pip Squark (7) particularly loves to make gifts for her new (and old!) teachers, so I think these will be perfect for her too. 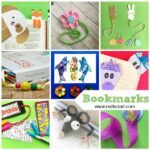 Whilst Red Ted, loves to read, so all new bookmarks are always welcomed. 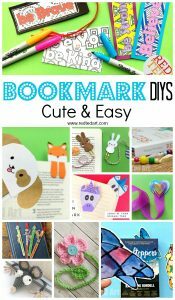 We love making bookmarks, as all you need is paper and pens and scissors. 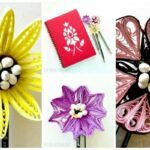 Paper Crafts are easy and versatile and so fun to make! 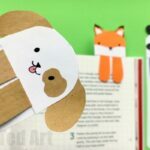 As per usual we have a fabulously quick and easy bookmark video for you to check out. However, I appreciate that some of you prefer step by step photo instructions. 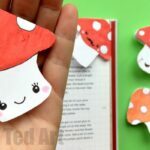 So I have created this basic post showing you how to make a basic Origami Bookmark Corner which forms the basis of all our Corner Bookmarks here on Red Ted Art! I hope you find it useful. Your feedback on our bookmarks and how we share information with you is always welcomed! I hope you enjoyed this video as much as we enjoyed making it!!! 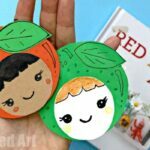 I hope you like these lovely little Apple Bookmarks too! 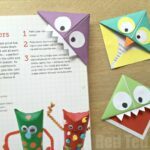 As they are so quick and easy to make, they really are a great little gift idea for back to school. I know the kids’ teachers are going to love them. 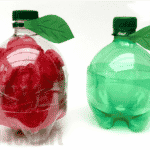 So easy and fun to make. 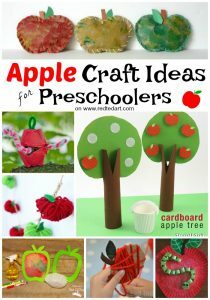 And of course we have PLENTY more Apple Crafts for Kids, that you may want to check out (including a great Apple Crafts for Preschoolers section! Enjoy!